Peregrine Watch has been running since 2013, giving the public a closer view of the stunning peregrine falcons living in our towns and cities. 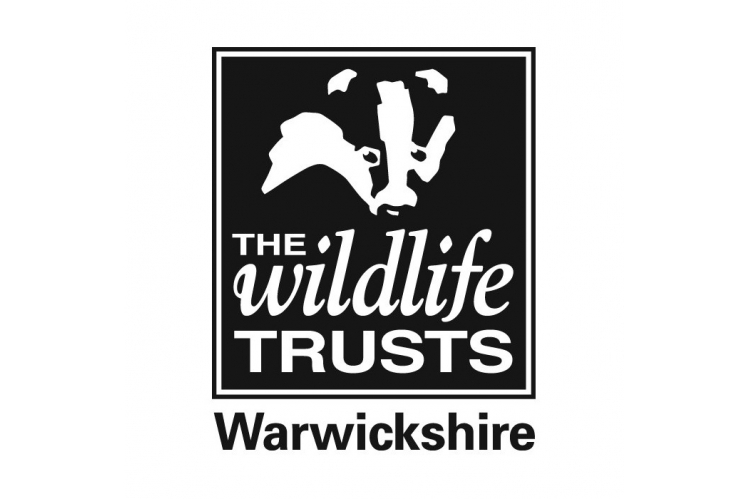 In partnership with Warwick District Council & Focus Optics, Warwickshire Wildlife Trust hosts events giving information on our local urban peregrine falcons. 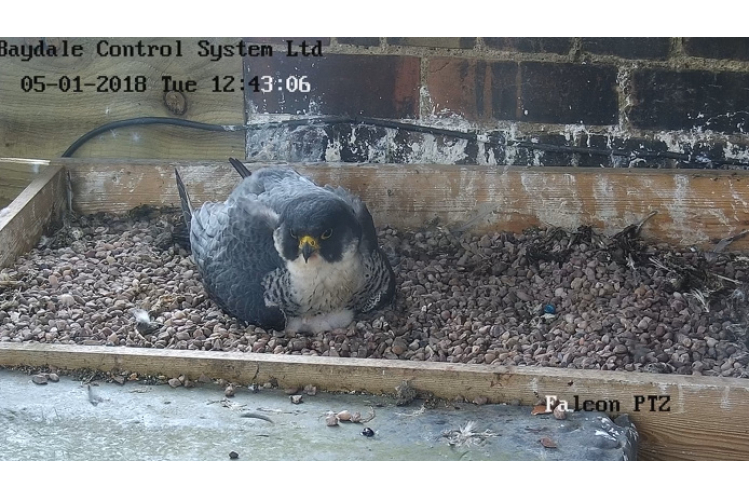 Peregrines are extraordinarily adaptable; traditionally living on cliff faces but now increasingly seen in urban centres thanks to tall buildings and an abundance of pigeons. With the help of Focus Optics, who very generously lend us a couple of telescopes, we are able to give visitors the perfect view of these majestic creatures, whose top speed is over 200mph. To find out when the next Peregrine Watch event is, visit our What's On page.